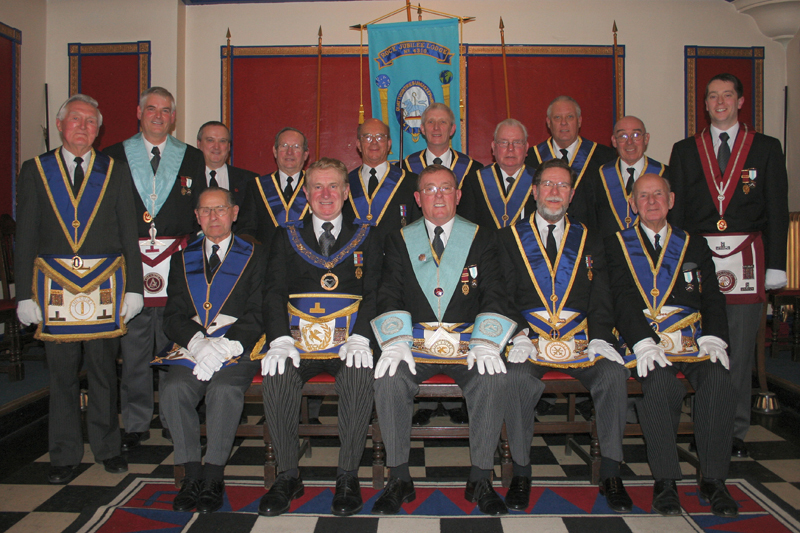 WBro. 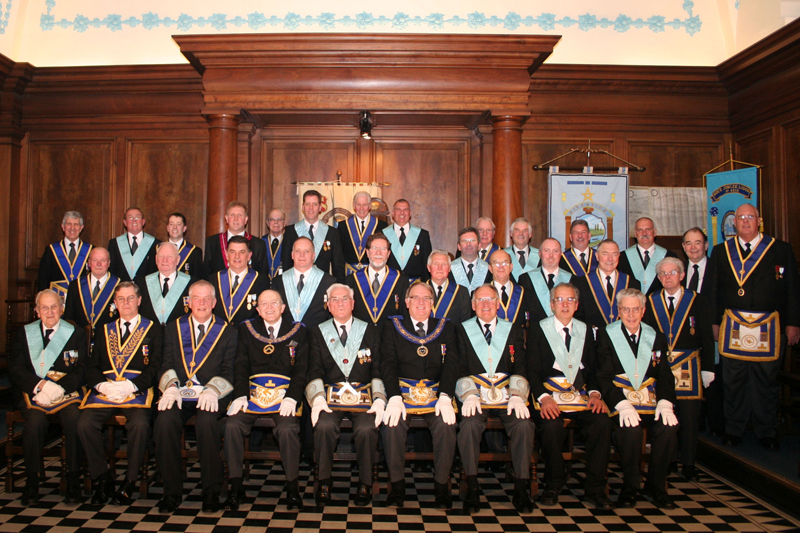 J. H. McGaul J.P.
WBro. J. P. C. Sykes. WBro. C. S. Dean PPGW PGD.